Introducing the Shimmy Heart Pendant! Hand-forged in shining Argentium® Silver wire, this beautiful Shimmy Heart Pendant represents a love of bellydance, community and support. We created the pendant in collaboration with the Francesca Anastasi, the Founder, Producer and Director of Shimmy Mob. Francesca is an international dance instructor, choreographer and performer. Her credits include appearances in film, theatre and videos. Where can I buy the Shimmy Heart Pendant? The Argentium® Silver Shimmy Heart Pendant measures 1.25″ wide by 1″ tall. It is available exclusively from the Shimmy Mob website. The pendant is available for purchase alone or with an 18″ sterling silver chain. You can even attach it to your favourite bellydance costume! This endeavour was created with the primary goal of raising donations and awareness. The proceeds are donated to Abused Women and Children Shelters throughout the world. 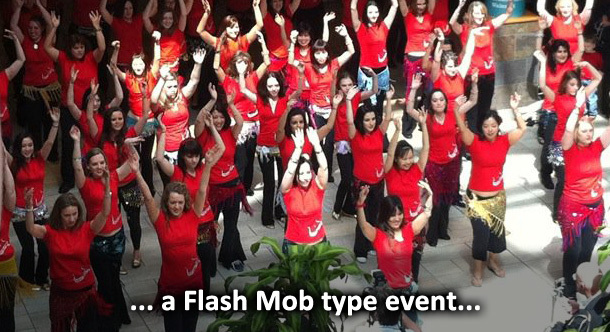 Shimmy Mob’s secondary goal is to produce a flash mob event of dancers performing a choreographed medley of bellydance styles. 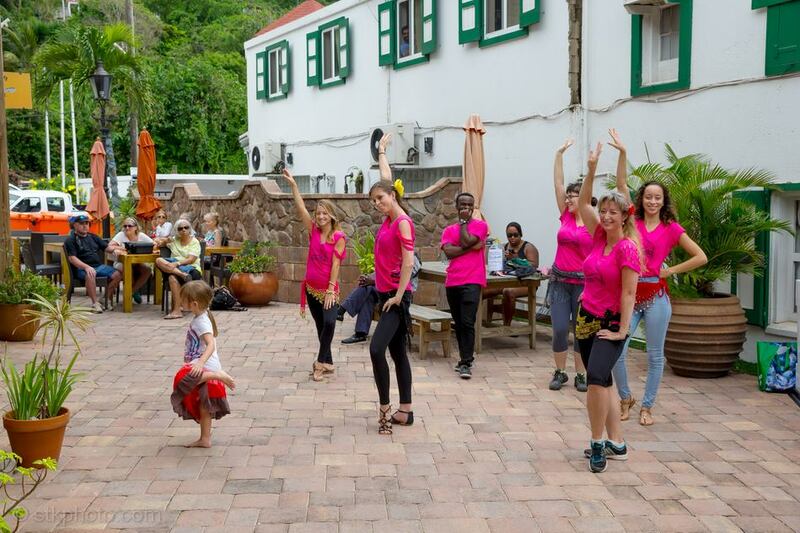 The event strives to introduce the public to a variety of styles under the bellydance umbrella. 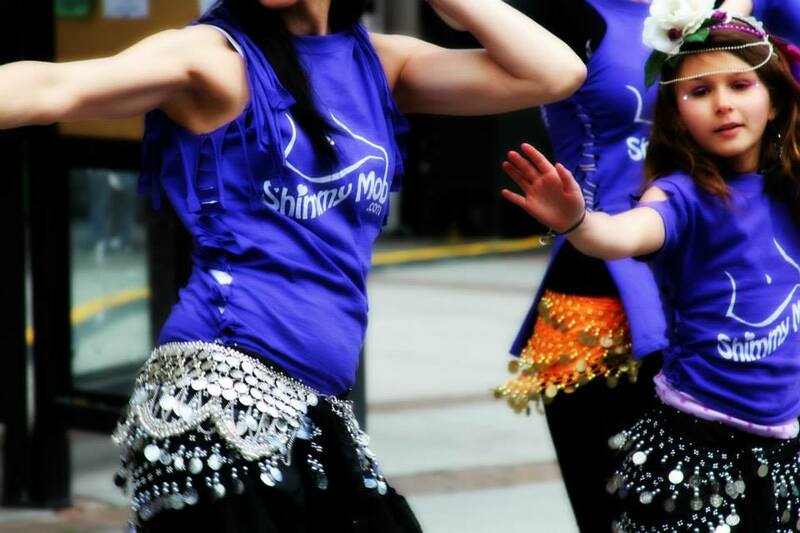 The Shimmy Mob performances occur on World Bellydance Day. The event serves to promote the dance, participating dance teachers and schools offering free related events in the participating localities. The event occurs at pre-authorized locations at specific times. “For many years, thousands of dancers all over the world have been trying to elevate bellydance to a much higher standard, and show the general public that this is a true art form. The moment we step out of our bellydance community it is easy to see that the general public still knows almost nothing about bellydance as an art form. World Bellydance Day seems to be the perfect opportunity to give the dance some additional exposure. Contact Francesca if you’d like to get involved with the movement!